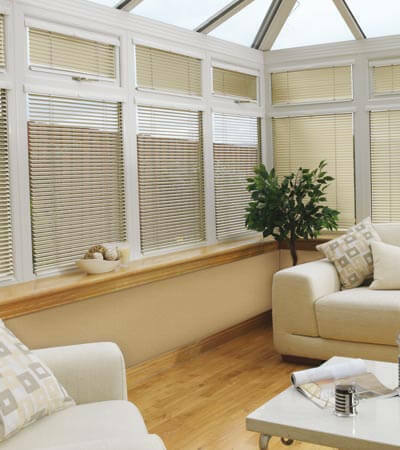 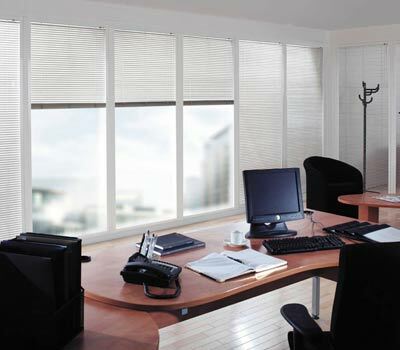 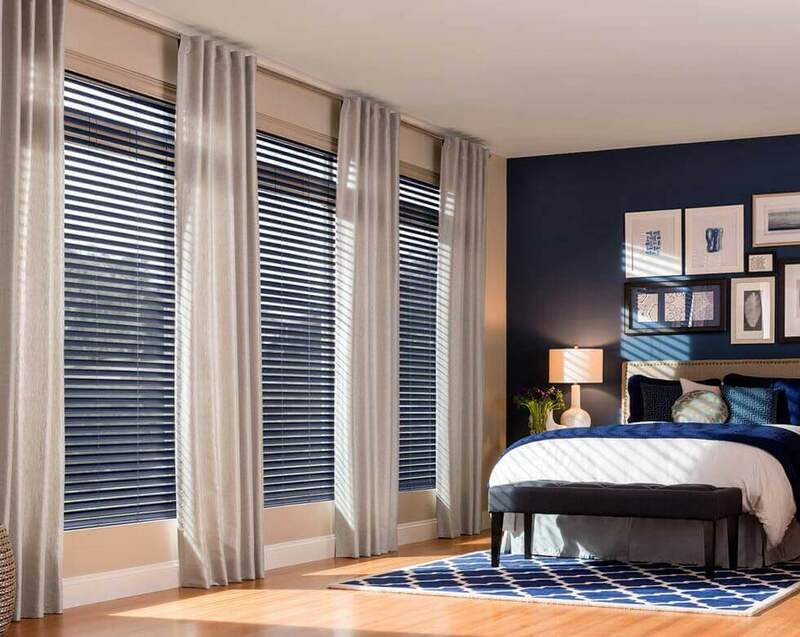 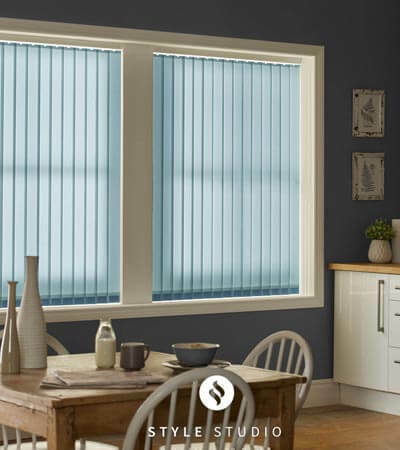 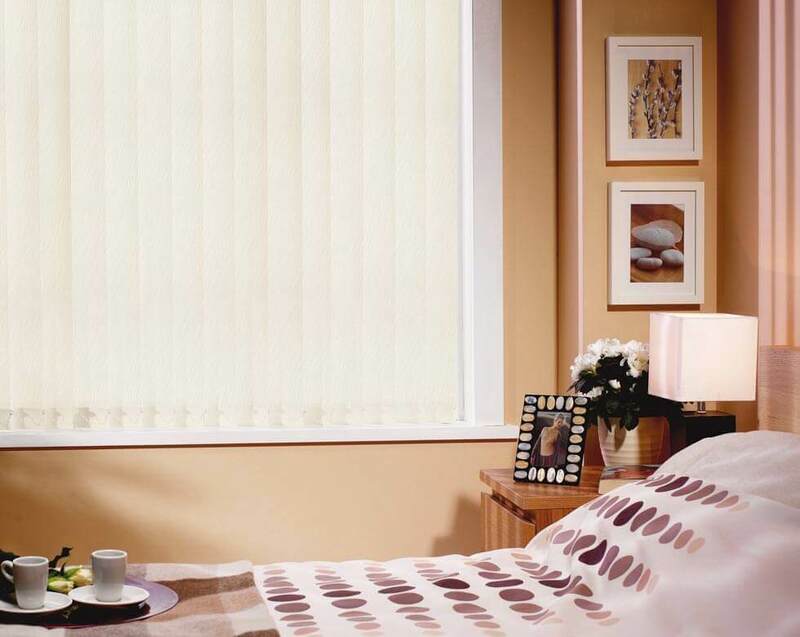 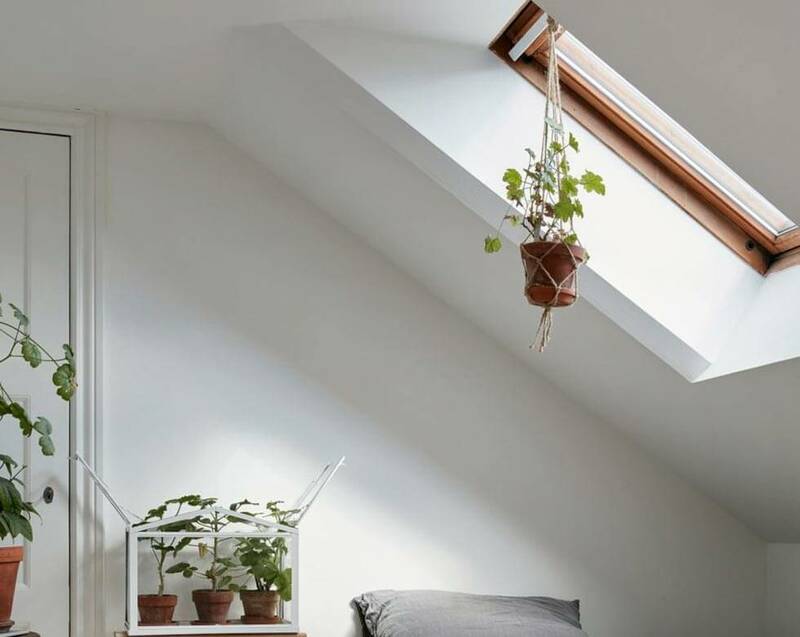 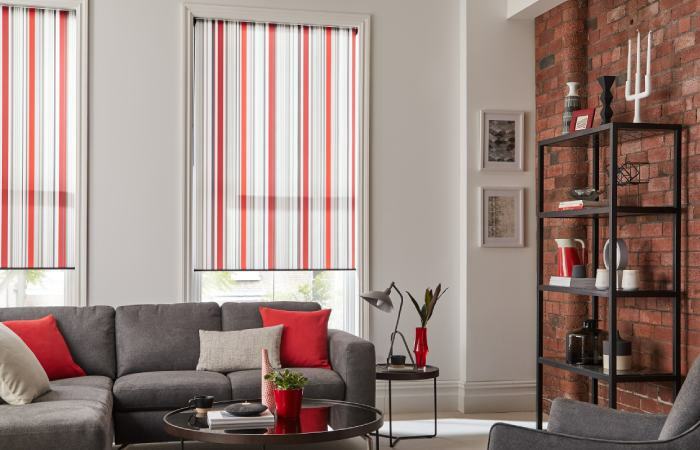 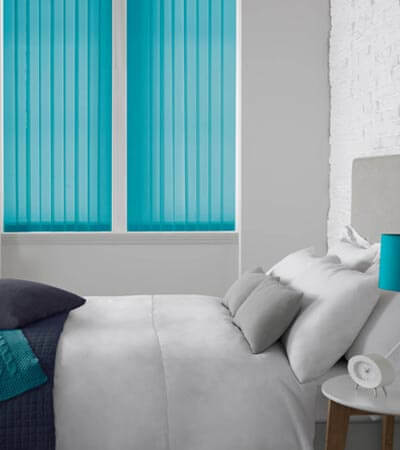 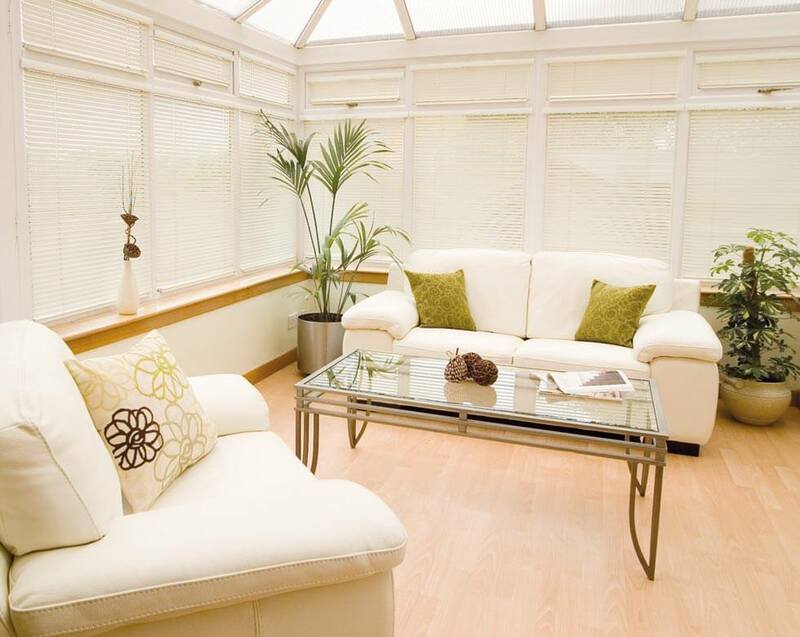 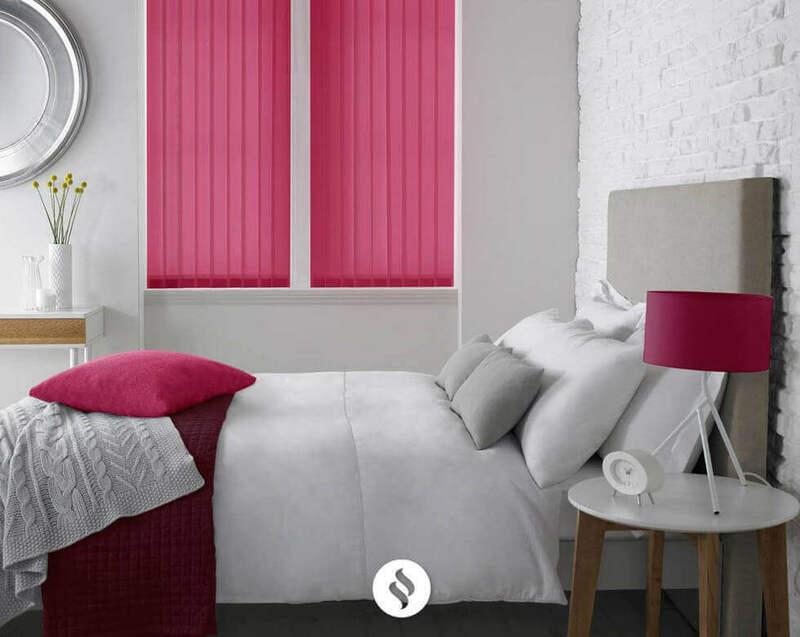 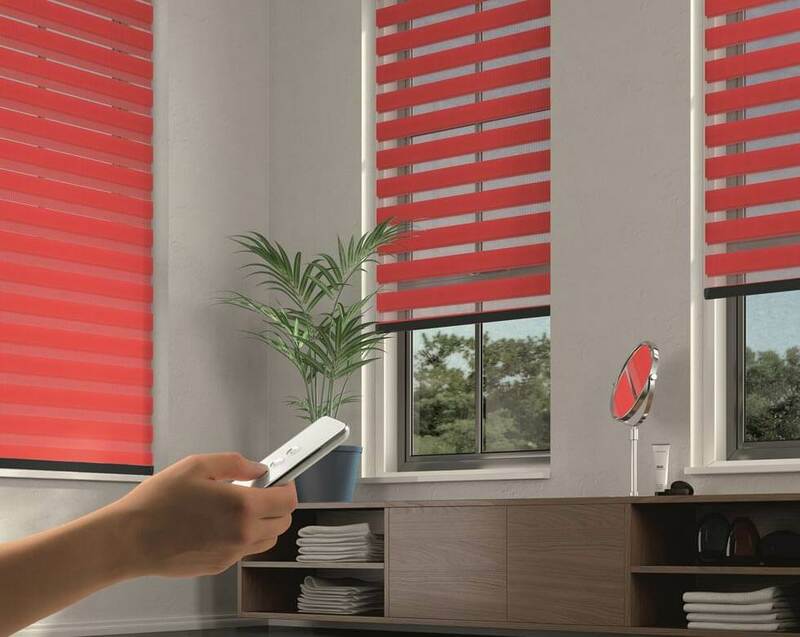 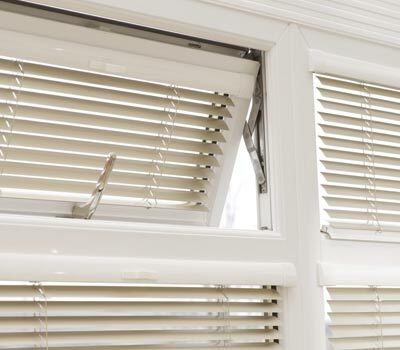 Comfort Blinds we offer an impressive selection of made to measure blinds and window dressings, and provide a measuring and fitting service for all of our domestic and commercial clients. 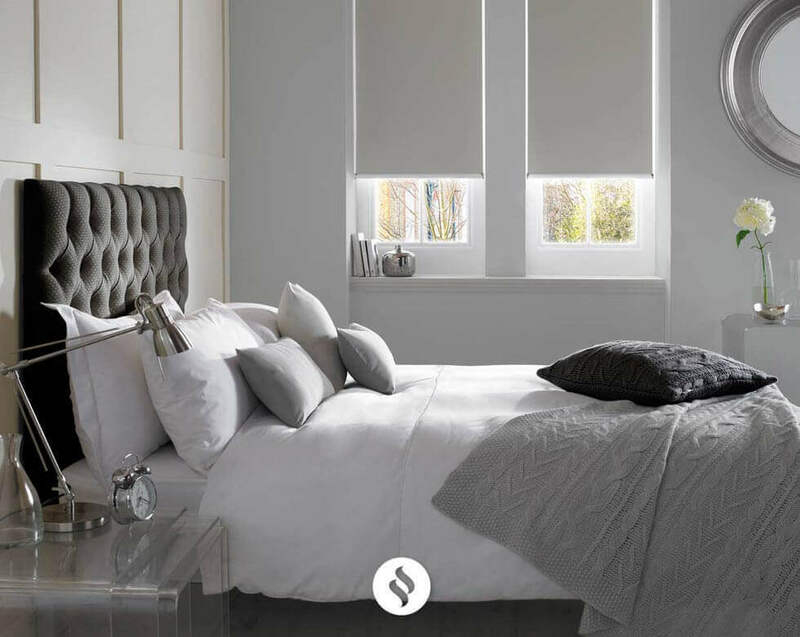 Our made to measure blinds are manufactured to your exact specifications to ensure a perfect fit, no matter how unique your requirements may be. 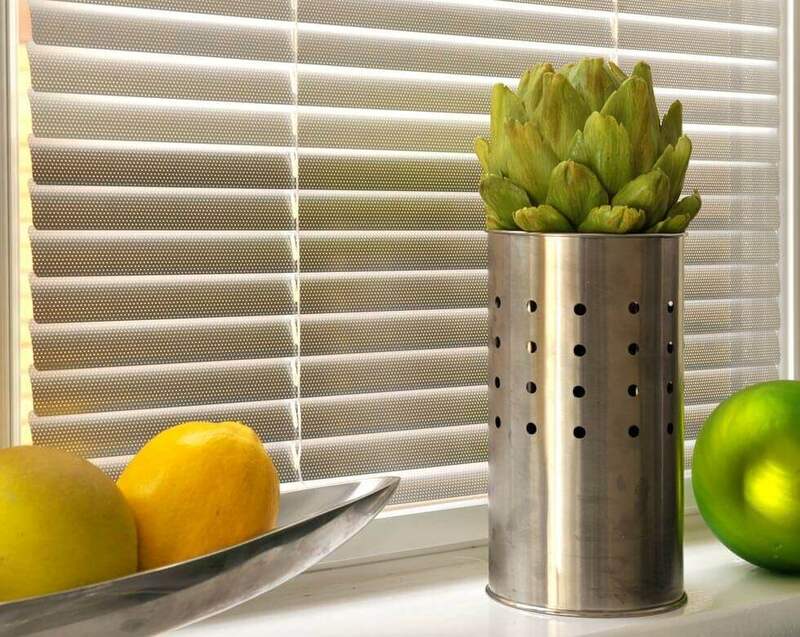 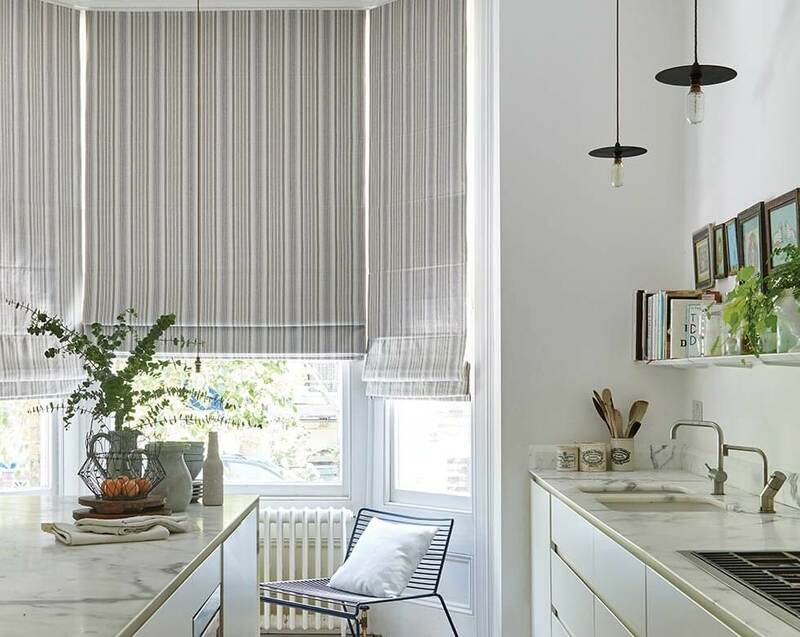 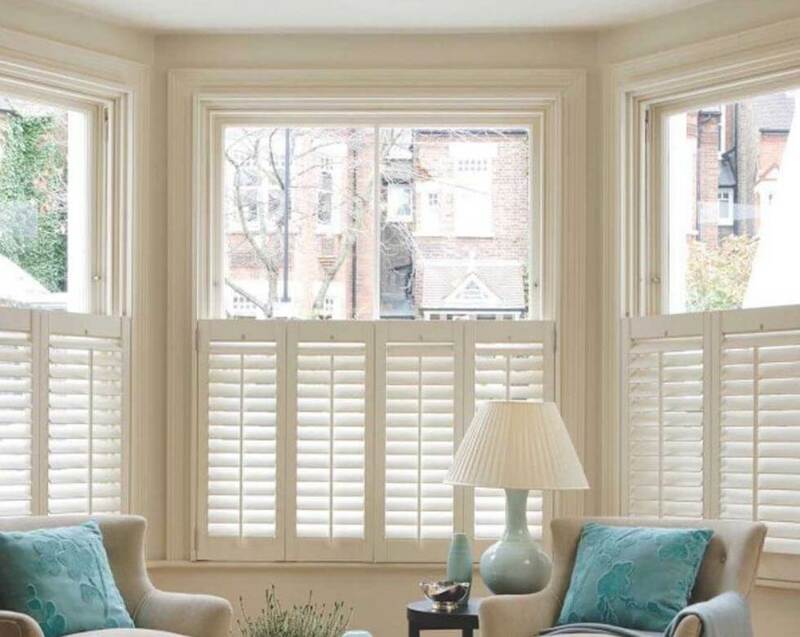 Whatever window blinds you prefer – from our enduringly popular Venetian and roller blinds to our stunning Roman and wooden blinds – our entire selection can be made to measure. 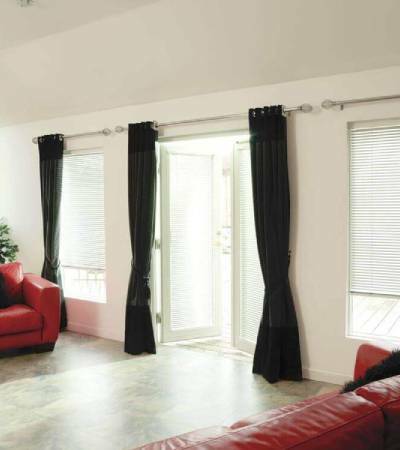 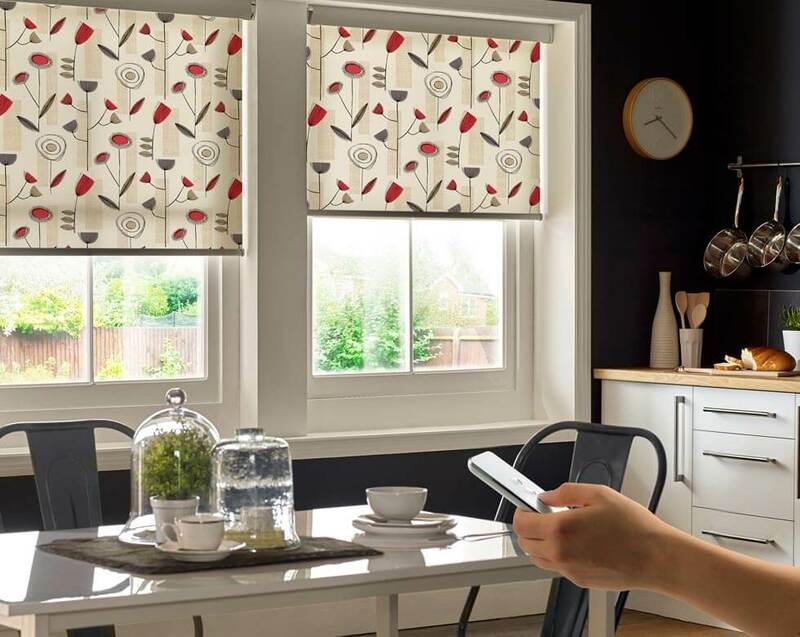 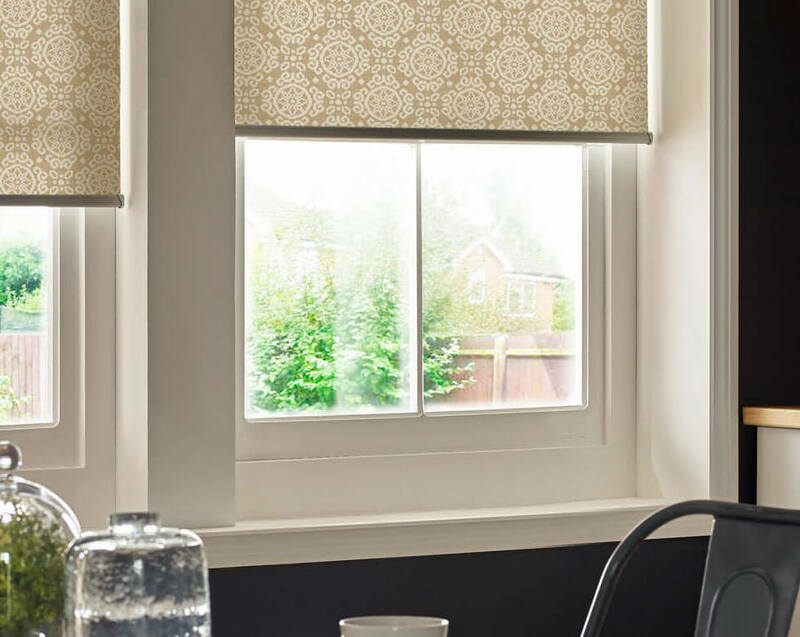 Additionally, because we have a huge range of styles, designs and finishes to choose from, you can be sure to find the ideal blind to suit your tastes and complement your home or business property. 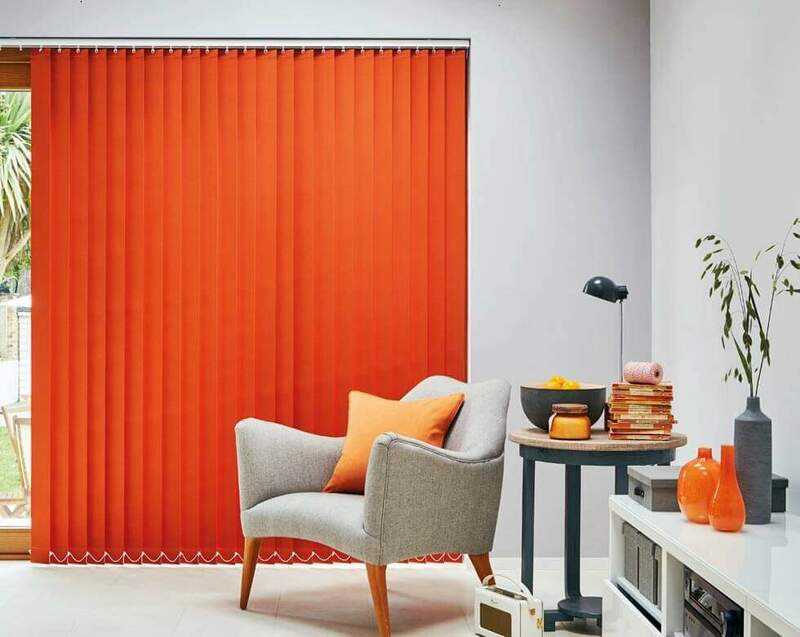 Whether you’re choosing a Vertical blind for a standard window or for an unusual shaped window, our made-to-measure vertical blinds service takes away the guesswork to give you a perfect fit. 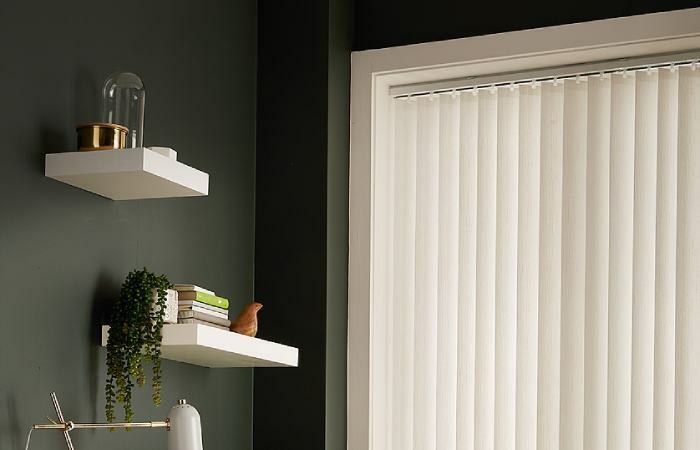 Your local advisor will not only measure your windows, but also fit your blind for a flawless finish. 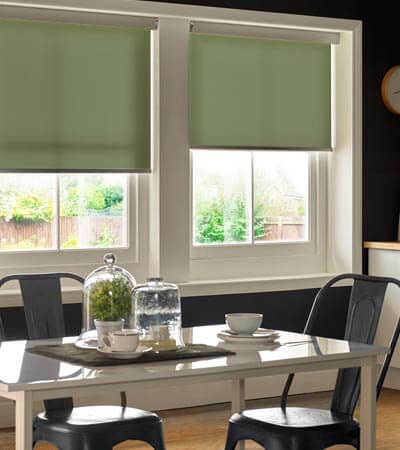 Made to Measure Roman blinds add softness and style to windows where sometimes curtains are unsuitable. 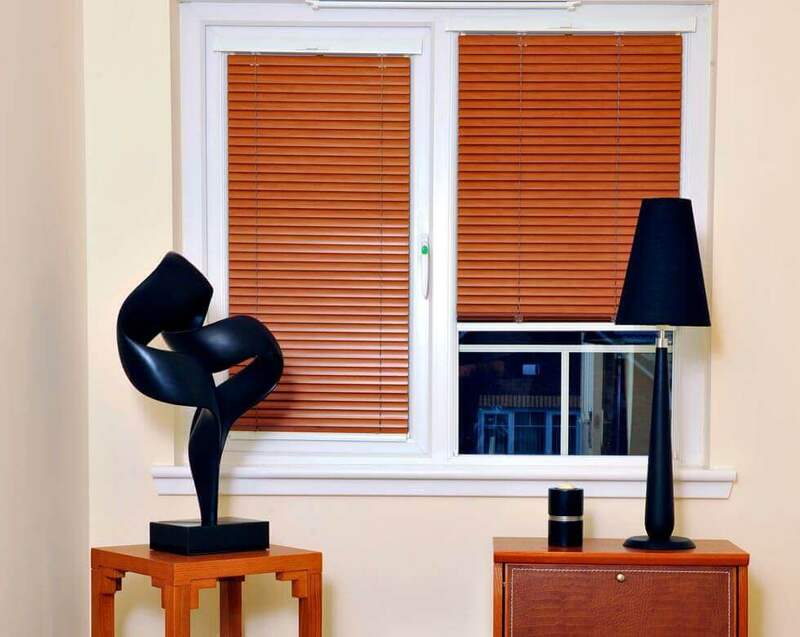 Some clients like to see the window with as little dressing as possible. 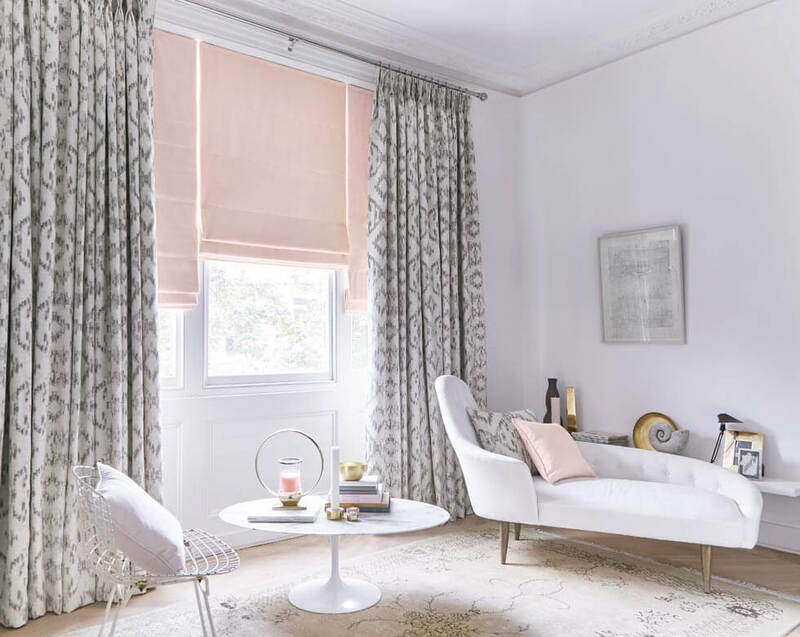 This is where Roman blinds add a chic finish. 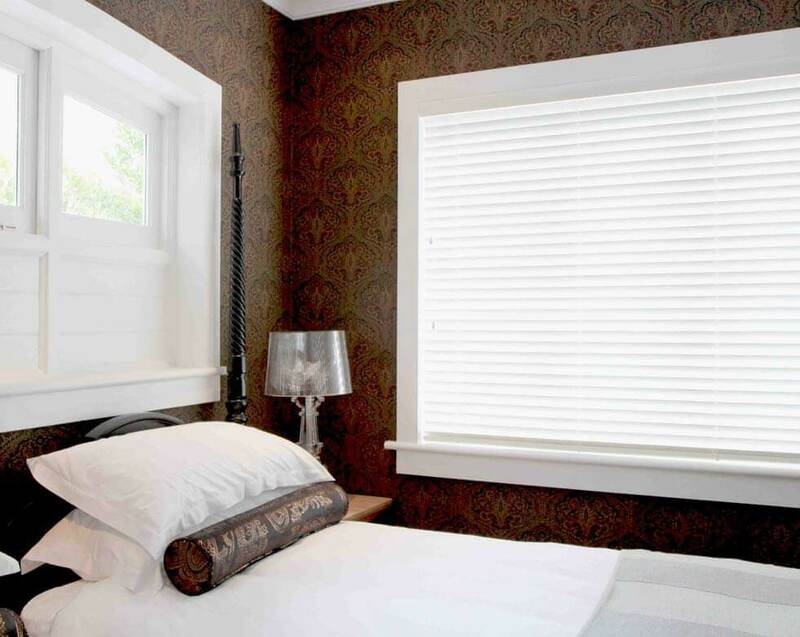 Our designers like to recommend fabrics that have beautiful designs. 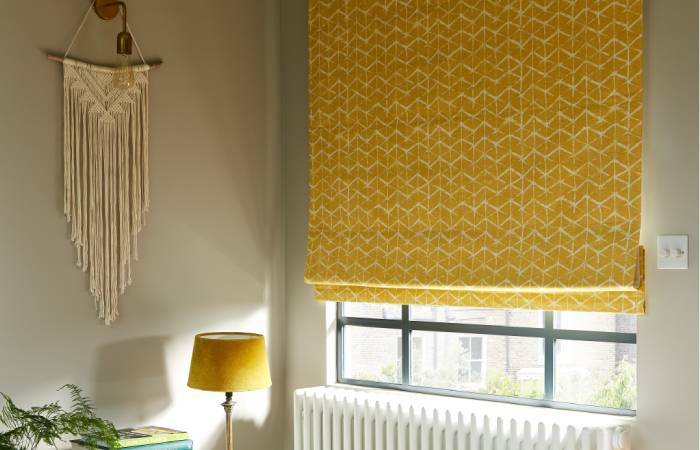 This can be done by using a plain fabric or striking pattern and by creative design turn these fabrics into a piece of art. 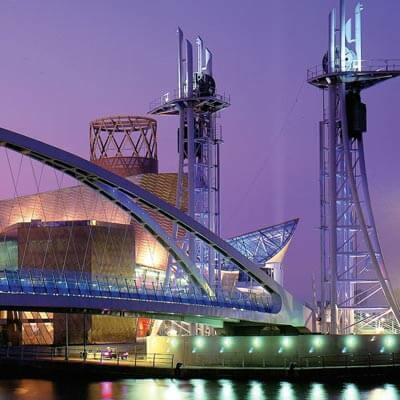 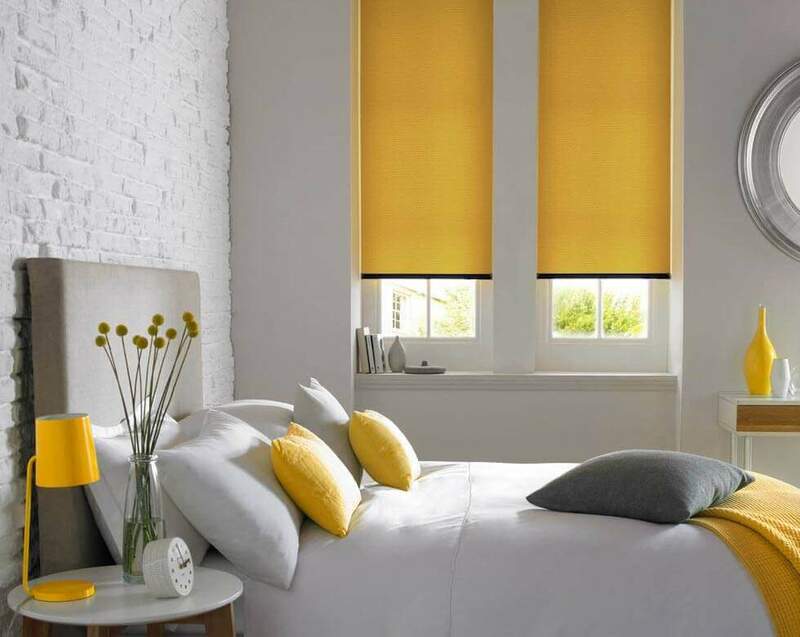 At Comfort Blinds, we offer a huge range of made to measure roller blinds. 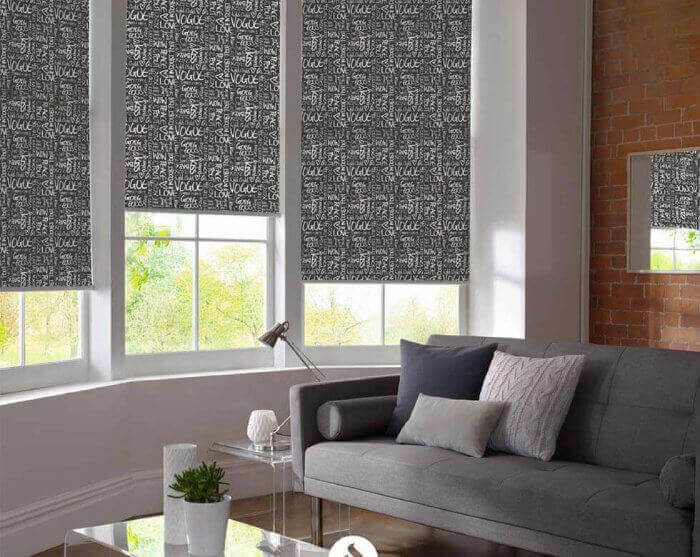 We offer the widest variety of versatile roller blinds and beautiful solutions, with the perfect solution for every window and interior design. 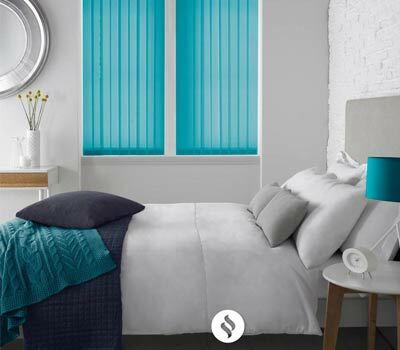 Stylish and functional, our new collection of made to measure roller blinds consists of strong bold colours, stunning designs & styles ranging from modern to classic to elegant and a unique range of finishing options and operating systems. 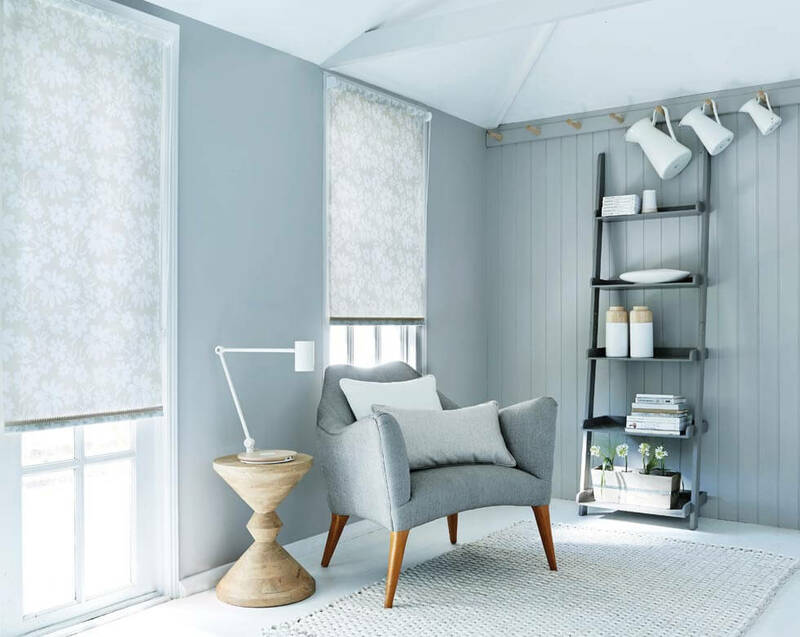 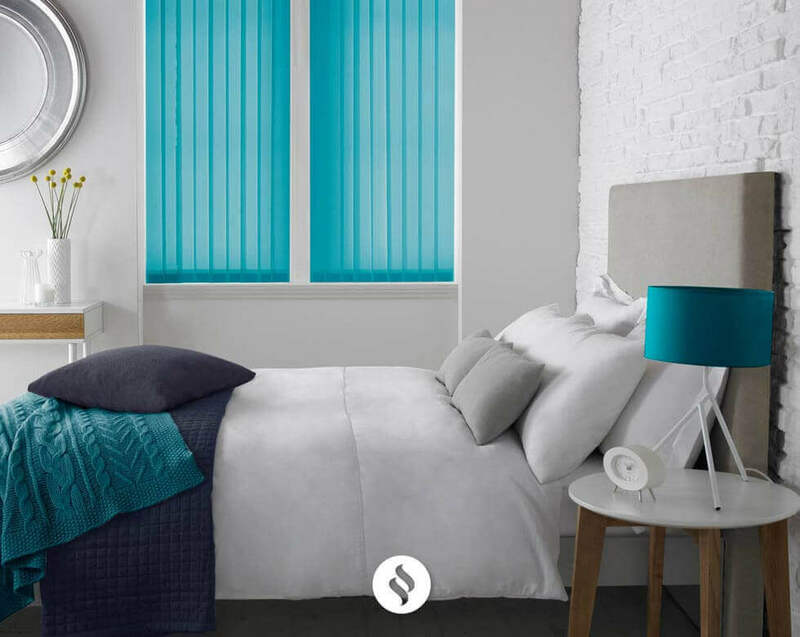 Whether you are looking for room darkening, translucency or sheer fabrics, Comfort Blind's made to measure roller blinds are fully customised to your exact specifications and covered by a 3 year guarantee.